It’s no secret: there are some excellent players still left on the free-agent market. Bryce Harper and Manny Machado have gotten most of the press, and rightfully so; they’re the types of generational talents that you’d think teams would be lining up to pay on the first day of free agency. But they’re not the only ones left – you could probably field a whole team with the players still without a contract. 1-9 are legitimate MLB starters. As a matter of fact, the “Free Agents” would be one of only 10 MLB teams projected to have a player with at least 4.9 WAR, and they’d have 2 in Harper and Machado. 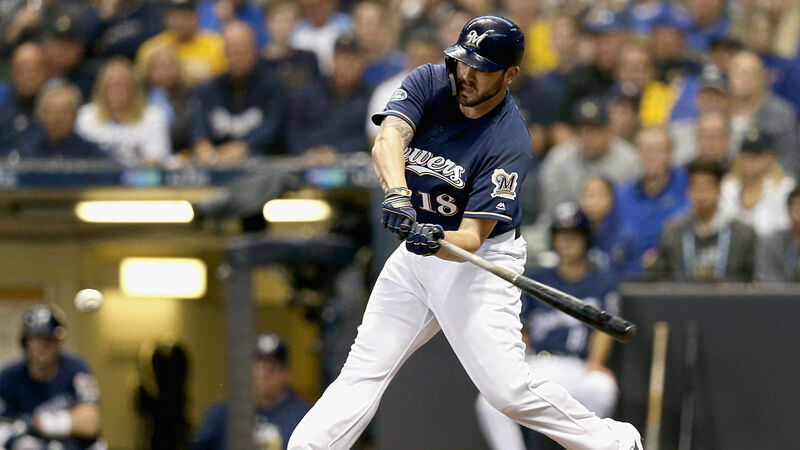 For the 2nd consecutive offseason, Mike Moustakas is having a rough go of it in the free-agent market, despite borderline-All Star production. 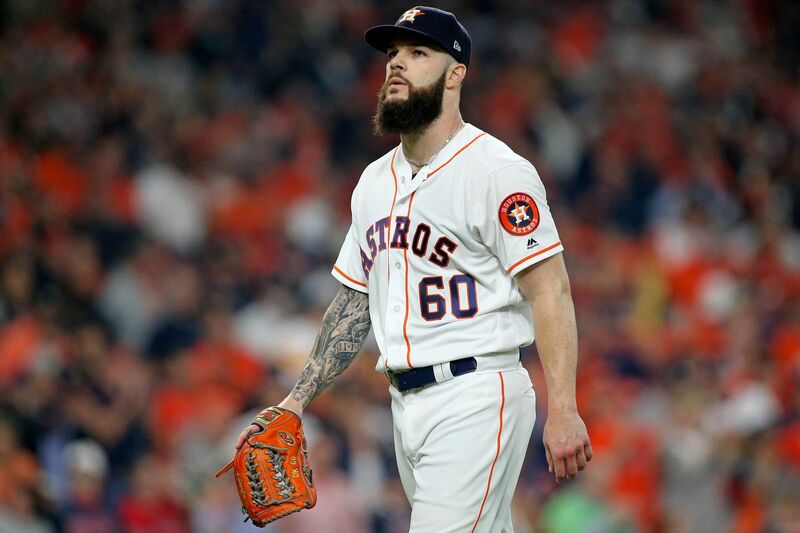 Dallas Keuchel hasn’t been talked about as much as Bryce Harper or Manny Machado, but the unsigned pitcher projects as a legitimate ace and is just 31 years old. The bullpen would probably look even better if I included other free-agent starters that didn’t make my top 5, like Francisco Liriano and Doug Fister. 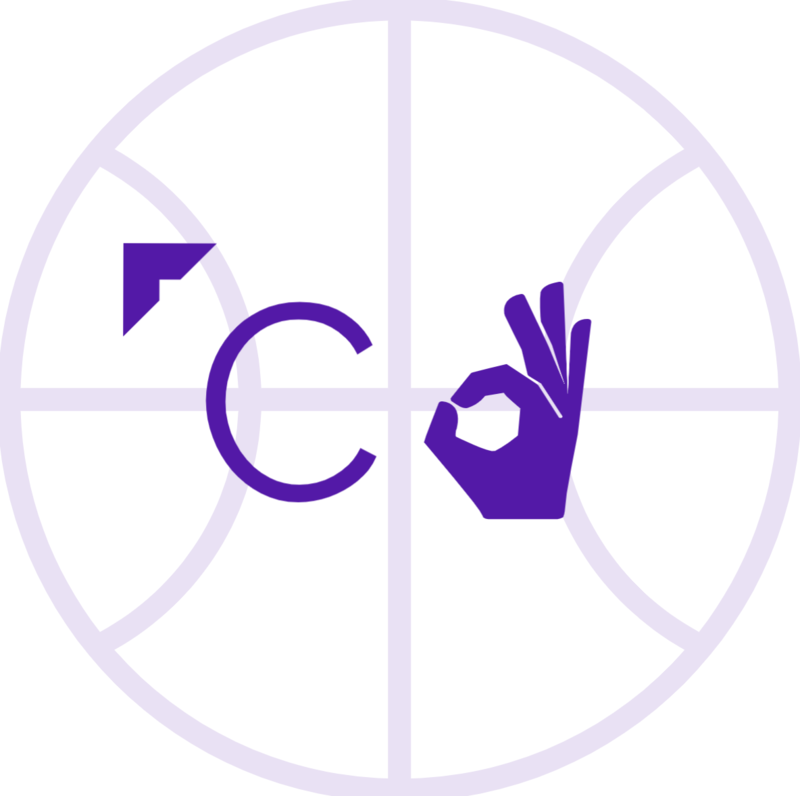 Looking at this team got me thinking – would they make the playoffs? I looked at Fangraphs’ projected team records for the season – there are usual suspects, like the Red Sox winning the AL East with 97 wins and the Astros taking the AL West with 95. Their weakest projected playoff team is the Tampa Bay Rays, who are sitting at 85 projected wins. Could our free agents beat them? It’s easy to see Harper and Machado stick out from the pack. Even excluding them, though, the proverbial playing field seems pretty even across positions. Again, our free agents look like they can hold their own. Carlos Gonzalez is a huge asset as a lefty off the pine, and Martin Maldonado’s glove as a defensive replacement would be among the best in baseball. For the first time, the Rays seem to have a clear advantage. That’s nothing to cry about, though – Tampa Bay ranked second in the entire American League last season in team ERA. Overall, the Rays have a far deeper ‘pen, but Craig Kimbrel is a trump card Tampa Bay can’t match in the late innings. Going by total WAR, the Rays amassed 31.3, and our Free Agents 33.6. Of course, projected umbrella statistics are far from an end-all be-all, but they give you a pretty good idea on where this free agent team stands in terms of relative player value. That we’re coming up on February and an entire playoff team doesn’t have a job is concerning for baseball. How concerning? I don’t think anyone needs to start yelling strike just yet; last year, Yu Darvish didn’t get signed until February 10; J.D. Martinez February 19th. However, if this thought experiment is any indication, plenty of teams still have plenty of work to do. There are 30 baseball teams vying for 10 playoff spots (only 6 non-Wild Card spots), and they need to convince their fans they’re doing everything they can to make one of those 10. With each week that goes by, and each legitimate starter remaining on their couch, each fan begins to ask more and more questions. Previous postWhat is Anthony Davis Worth?